Human animals aren’t the only ones who have a comprehension of fairness built in. I had recently done a post on how babies can grasp concepts fairness and correlate it with sharing. Non-human animal minds are often compared to that of a child, and we can find fairness in the animal kingdom outside of the human animal. 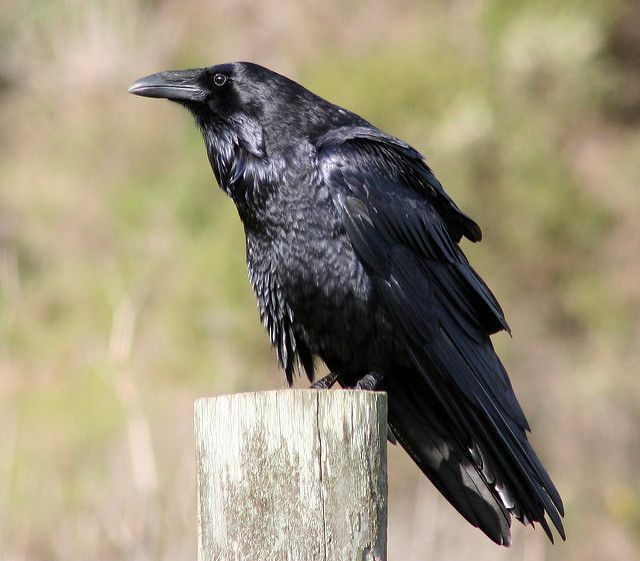 Ravens are recognized to be quite intelligent along with crows and magpies (all from the corvid family of birds). Researchers have recently found that ravens can remember people who trick them, lasting up to a period of at least two months. 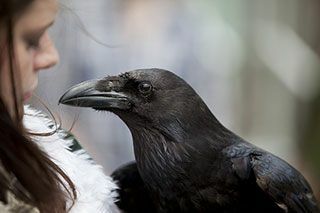 They tested if ravens are capable of understanding and remembering negative behaviors, from who they came from, if they respond to it, and how long this lasts for. Seven ravens were trained to offer a bread treat they were given in exchange for the better treat of a chunk of cheese. But after the routine was adopted and well known by the ravens, the ravens would occasionally get cheated by human where they would not receive the better treat in return, instead the human eight both treats. Not all humans cheated the birds, and to additional birds watched what happened to the other birds but did not participate in the experiment. Concluding tests of their memory was done after 2 and 30 days. Six of the seven birds that had first-hand experience in the experiment chose the fair human, with one choosing a neutral human who they didn’t have fair or unfair experiences with. In the case of the neutral human, they gave the piece of bread back to the raven, then chose to give their piece of bread to a fair human they did have experience with. After 30 days, seven of the nine birds chose a fair human, one chosen unfair human, and one a neutral human who also chose a fair human after being given the bread back. This means that all seven birds with first-hand experience significantly preferred fair over unfair people after 2 and 30 days. 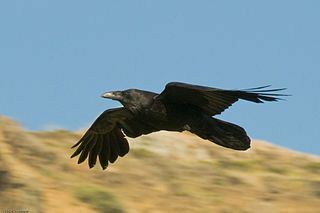 Ravens can remember who was fair to them in an exchange, and they would prefer future reciprocal interactions with those that were fair and cooperative with them previously. But the birds that don’t directly experience getting deceived from a fair exchange (as they only observe) don’t have the same impact. The sample size was small, but the fair human was chosen significantly more often than chance, especially by the 7 who had first-hand experience and were directly affected who all chose the fair human. I like to show that nonhuman animals share much in common with us human animals, and that there are basic psychological factors that come into play in life, especially social cooperative living. Want to know why at the top? Ravencoin. Check er out. I linked it to their telegram. Good work all around, like your stuff!